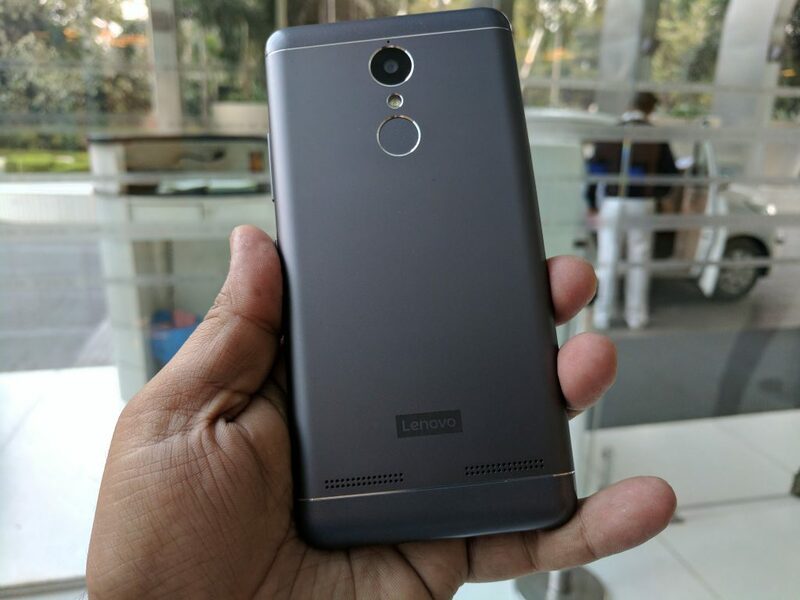 Lenovo K6 Power Vs Xiaomi Redmi 3S Prime: Which to Buy and Why? Lenovo has just finished launching the K6 Power. The mid-range smartphone comes with decent specs mated with a mammoth battery. This is very similar to Xiaomi’s Redmi 3S Prime which too combines similar kind of internals along with a large battery cell. Honestly speaking, both the handsets have a lot in common and even feature comparable pricing. But, are they that much similar? Let’s find out. Today, we are pitting the Xiaomi Redmi 3S Prime against the newly launched Lenovo K6 Power. Keep reading as we decipher the intricate details while trying to find which is the better and why. First, let’s start with the spec sheet comparison of both the devices. The Lenovo K6 Power and the Xiaomi Redmi 3S feature similar design language. Both the smartphones come with metal unibody construction with the fingerprint sensor placed at the back. Speaking of dimensions, the K6 Power, measuring at 141.9 x 70.3 x 9.3 mm is a bit taller, wider and thicker than the Redmi 3S Prime (139.3 x 69.6 x 8.5 mm). At 145 gm and 144 gm, the duo weighs almost the same. So, Xiaomi’s device is somewhat better in this department. Coming to the display, the Lenovo K6 Power rocks a Full HD 1080p screen, while the Xiaomi Redmi 3S Prime comes with just an HD 720p one. Both the displays are IPS LCDs and lack any branded protective glass. Each of the displays are adequately bright for seamless outdoor usage. The higher resolution panel of the K6 Power does have a distinct advantage over its competitor. However, it certainly puts a toll on the low-end Snapdragon 430 SoC and the battery life. There is no doubt that K6 Power blazes through this round. However, this does not mean that the Redmi 3S has a substandard display. Both the K6 Power and Redmi 3S Prime sports the Snapdragon 430 chipset. The octa-core processor features eight ARM Cortex A53 CPUs running at a maximum clock speed of 1.4 GHz. The Adreno 505 GPU manages the graphics. Coming to memory, each of the phone rocks 3 GB of LPDDR4 RAM combined with 32 GB inbuilt storage. They also have a provision for micro SD cards via the hybrid SIM trays. 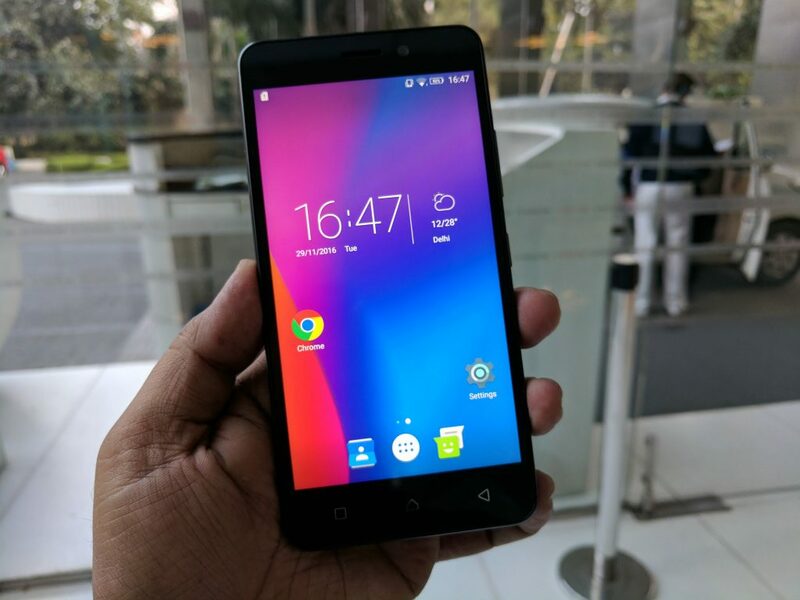 Talking of software, the Lenovo K6 Power runs a slightly modified stock Android 6.0.1 Marshmallow OS. The Xiaomi Redmi 3S Prime also features the same OS, but it is heavily customized by MIUI. As you see, both the smartphones sport the exact same hardware and memory. Thus, the performance purely depends on the software and Lenovo’s and Xiaomi’s system optimization. However, the higher resolution display of the K6 Power might slow it down a little. On the paper, both the K6 Power and Redmi 3S Prime sports 13 MP rear cameras. Still, the former’s Sony IMX 258 powered shooter is a tad better. Coming to video recording, each can shoot Full HD videos at up to 30 fps. Speaking of the front camera, Lenovo packs an 8 MP IMX 219 snapper while Xiaomi uses a standard 5 MP unit. The Lenovo K6 Power undoubtedly possesses better camera hardware than the Redmi 3S Prime. This is one of the notable aspects of both the K6 Power and Redmi 3S Prime. The former is powered by a 4000mAh battery while a 4100mAh cell juices up the latter. Thus, power backup is excellent on both the smartphones. Lenovo has further added reverse charging which means that you can use your K6 Power to charge your other mobile devices. So, power backup is not an issue in any of the handsets. Lenovo has priced its K6 Power at Rs. 9,999 which is Rs. 1,000 more than Redmi 3S Prime which costs Rs. 8,999. Coming to availability, the former will first go on sale on December 6, 2016, while the latter is sold every Wednesday. Flipkart is the exclusive seller for both of the smartphones. So, regarding pricing, it is true that the Redmi 3S is cheaper, but K6 Power does offer some more features justifying the price premium. Both the devices offer decent hardware from their respective price points. The most remarkable thing about the K6 Power and Redmi 3S Prime is their exceptional battery life. They both rocks similar kind of power is to performance ratio. With the Rs. 1,000 extra you pay for the K6 Power, you will get a higher resolution display, better camera, and reverse charging. The advantages of the Redmi 3S Prime is its slimmer profile and a little bit better battery performance.